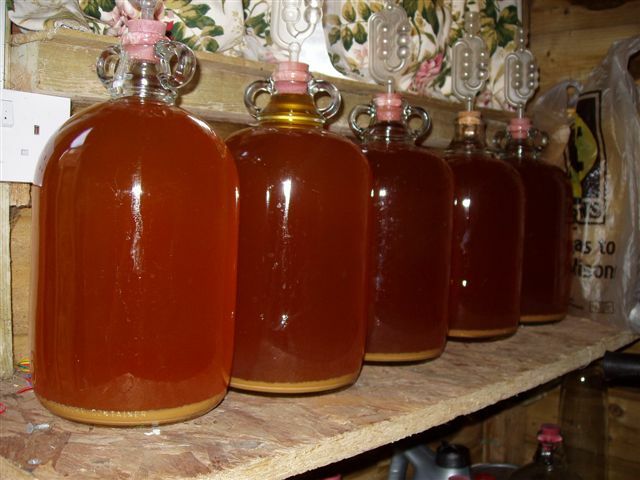 There are plenty of home brewing competitions but there has been a lack of similar opportunities if you make cider or perry. 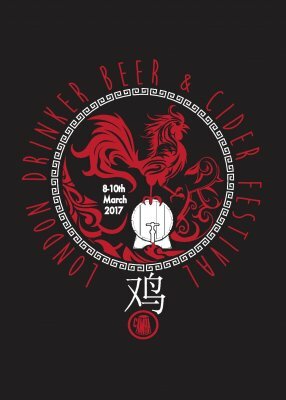 The London Drinker Beer & Cider Festival, near King’s Cross, is running a competition to find the very first London Amateur Cider Maker. To enter all you have to do is register your application at: www.surveymonkey.co.uk/r/CFCPM3W and supply 4 pints of your cider or perry to the Festival before 12.15pm on Friday 10th March 2017. The produce must be non pasteurised or filtered and must use fruit from Greater London gardens, farms, parks – any where apples or pears grow in London! The judging will take place that afternoon with the Awards being handed out late afternoon. By entering, you agree to participating to any publicity, photos etc that might arise out of your entry.